Our philosophy at Kiddie Cranials is to provide is to provide a low stress and comfortable environment for you and your baby. 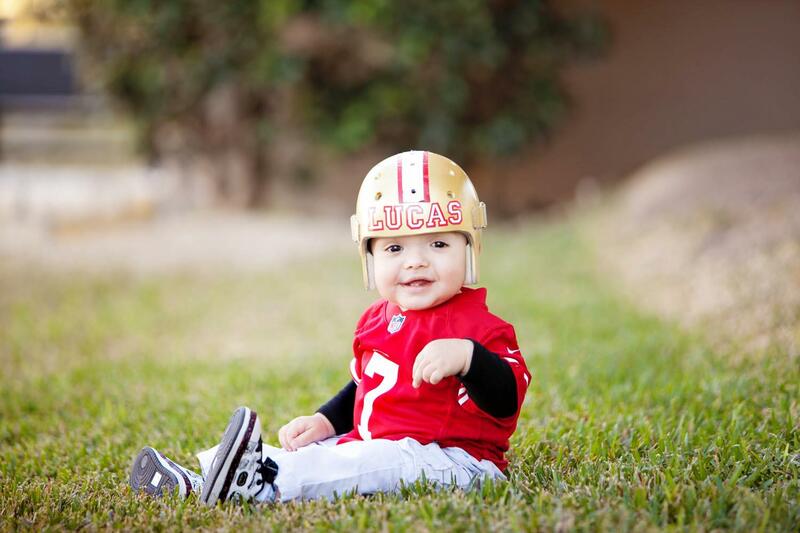 Many parents are initially very worried about the process of cranial remolding therapy. Our program is developed with you and your baby in mind. From the first evaluation to graduation, our focus is on you and your baby. We work very closely with craniofacial specialist doctors and form a comprehensive team to manage the process. Many places advocate the necessity of two cranial bands for the course of treatment. However, we have developed our system and protocols so that approximately 80% of our patients only require one cranial band for completion of therapy. On occasion, some babies may require a second cranial band to complete therapy, but this is the exception rather than the rule. What is an irregular head shape? Parents often notice mild deformities in their babies’ skulls and naturally begin to worry. Is this normal? Is this a problem? What do we do about it? Will this go away on its own? It is common for newborn babies to have irregular head shapes. Irregular head shapes caused by the birth process should begin to resolve over time, usually within a few weeks. However, if any flat spots or irregular shaping are still apparent, some intervention may be required to correct the problem. 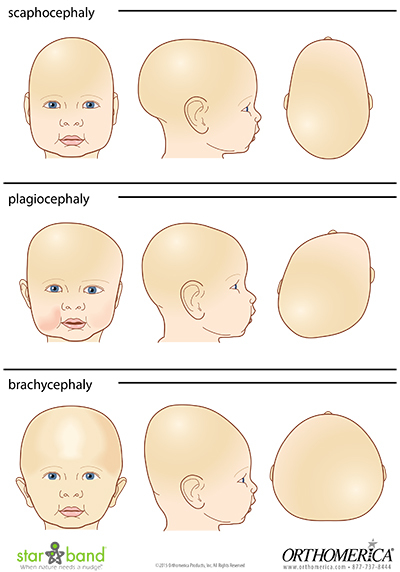 To be absolutely sure of the normalcy of your baby’s head shape, please consult your physician. Let Nature Take Her Course – Many cases of irregular head shapes resolve on their own without need of any intervention other than trying to keep your baby from spending too much time in one position. Excessive time spent in a car carrier or being left on their backs in a crib can lead to head shape irregularities. The best way to compensate for the hours your baby spends on his or her back is to spend some quality “tummy time”. Tummy Time – Provides parents with ideas and activities to make sure your baby gets enough time on his/her tummy throughout the day, while he/she is awake and supervised. These activities include handling, carrying, diapering, positioning, feeding and playing with your baby. You can learn more about Tummy Time by clicking on this link (PDF). 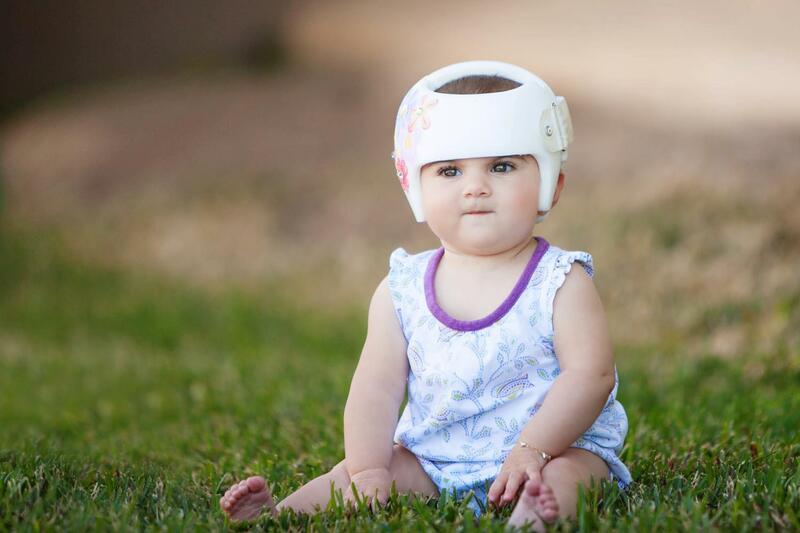 STARband – Babies fortunate enough to be fitted with a STARband in the optimum age range will wear the helmet 23 hours a day to gently guide the baby’s head into a more normal shape. STARband provides effective management and treatment of a wide variety of head shape irregularities. Since 2001, infants have been successfully treated with the STARband throughout the United States and around the globe. The STAR Family of Cranial Remolding Orthoses has been used to treat Plagiocephaly, Brachycephaly and Scaphocephaly in infants 3-18 months. More recently, Orthomerica has received FDA clearance for the STAR Family of Cranial Remolding Orthoses for post-operative Craniosynostosis. Prosthetic Orthotic Designs is a proud supplier of STARband. Cranial remolding treatment is only effective if you have adequate control over the areas of bossing (bulging) and allow adequate room for growth in the flattened areas. That being said, it is paramount that the holding areas of the helmet match the exact anatomy of your child to prevent skin complications. Treatment with a STARband begins with an initial scan of your baby’s head using a digital scanner. Our process does not involve invasive plaster casting or laser scanners. Multiple digital scans are taken of your baby’s head. These scans are minimally invasive and you can remain with your baby throughout the procedure. The scans are then used to create a band that is within .5mm of accuracy of your baby’s head. This scan is then submitted electronically for fabrication and within a few days, the band is ready to be fit. The STARband is custom-made with full correction which means less follow-up visits would be needed. 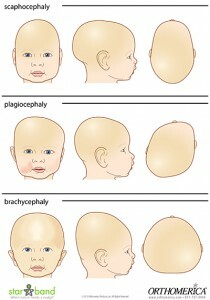 It all depends on the severity of your baby’s head shape. Most babies only need bands for a period of three to four months. Others may take longer or shorter. One band will usually last the entire treatment. However, in very severe cases, a second band may be necessary. Will STARband be covered by my insurance company? As you might expect, it is difficult to make any definitive statements about insurance coverage, because so much depends on individual policies, coverage and companies. If your insurance doesn’t cover cranial remolding therapy, we have several options to ease the burden of cost. How do I decorate my baby’s band? We have several options available for decorating your baby’s band. We have a large selection of transfer patterns available for you to choose from (PDF). Many parents also choose to have a standard white helmet and decorate it on their own, or they order specialty vinyl decals from websites such as BlingYourBand.com. For instructions on how to apply vinyl decals, please visit their instruction guide here.